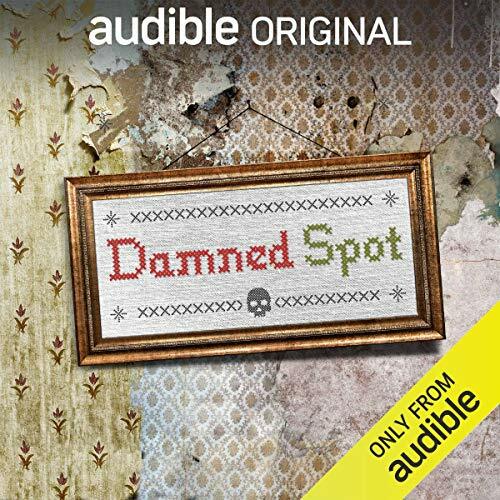 When you add Damned Spot to your library you will receive all 4 episodes, each with a runtime of approximately 25 minutes. I had my doubts about this one, but it turned out to be very interesting. What happens to properties where terrible things have happened? Hear from people who banded together to take action regarding several heartbreaking locations. Learn about a supposed haunted property as well. The damaged property specialist was probably the most fascinating. Much better than you think. Wow. So good. It can be a bit hard to listen to sometimes, especially the descriptions of the crimes in the first and last episodes, but overall, this is so interesting to listen to. Some of these stories are so touching to listen to. The narration and reporting is good as well. Not for younger listeners, but definitely recommend!